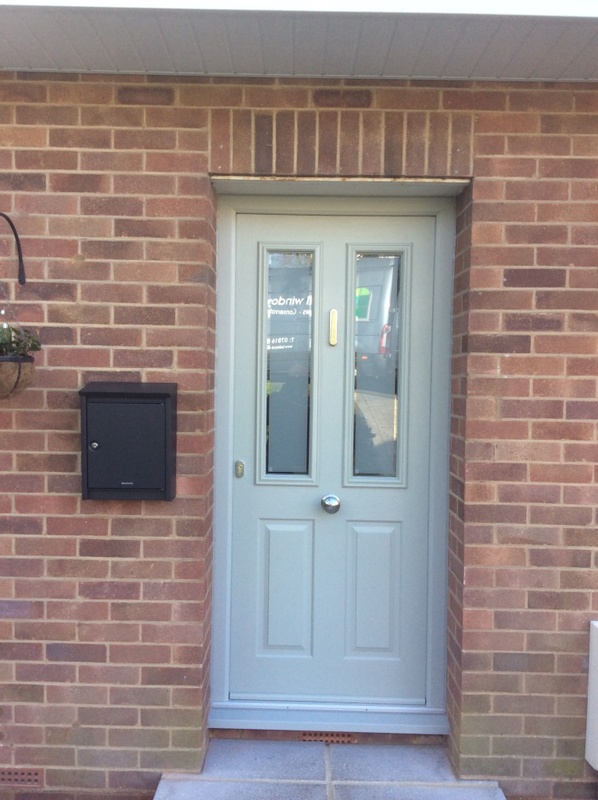 Our customer based in Middlesex was beyond impressed with the transformative effect the installation of this Ludlow Solidor has had on the exterior appearance of their property. 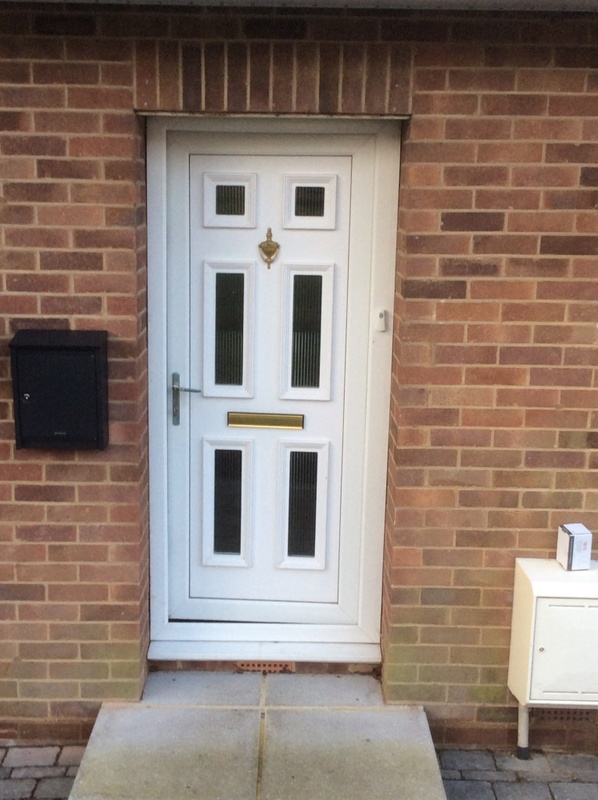 From tired white uPVC with worn out furniture, to a fresh and welcoming timber composite door. Solidor’s 48mm thick solid timber core gives you the strongest and most secure option available in residential doors. 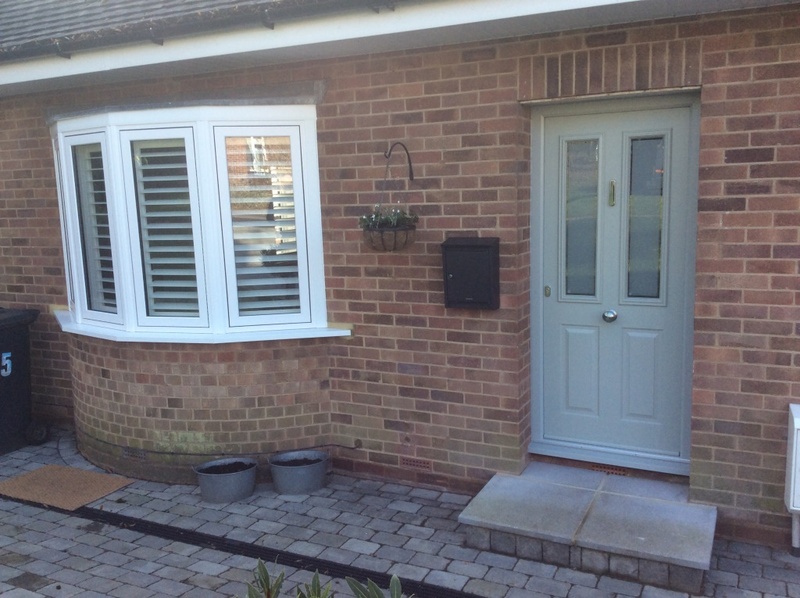 With a variety of traditional and contemporary designs to chose from and an eclectic choice of over 10,400 colour options there’s a Solidor for everyone.